MOSCOW, January 25. /TASS/. 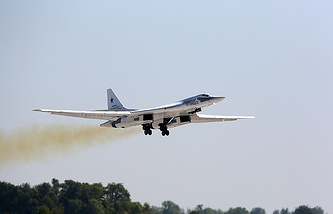 The United Aircraft Corporation (UAC) is working on a supersonic passenger jet that may incorporate some solutions already used in the revived strategic bomber Tupolev-160, the UAC press-service told TASS on Thursday. 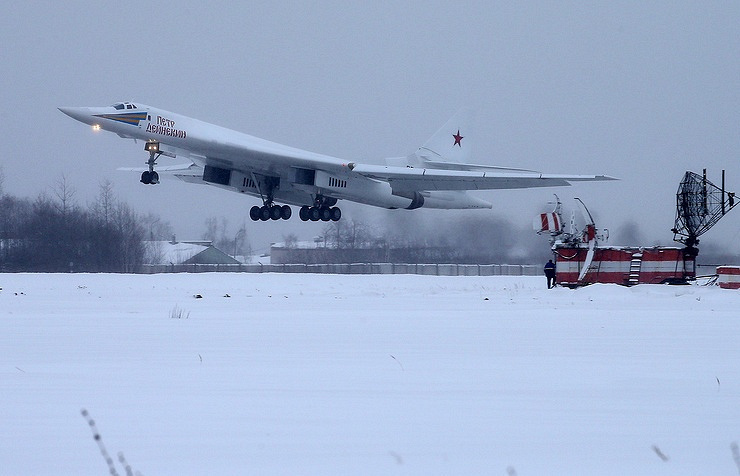 "The UAC is currently working on a number of promising projects, including a supersonic passenger jet that may incorporate solutions and technologies already used in the Tupolev-160 bomber," the UAC said. Earlier, President Vladimir Putin suggested building a civilian version of a supersonic plane on the basis of Tupolev-160. He voiced the idea after seeing a newly-built strategic bomber Tupolev-160 in flight.